What Can Children Learn About Money? 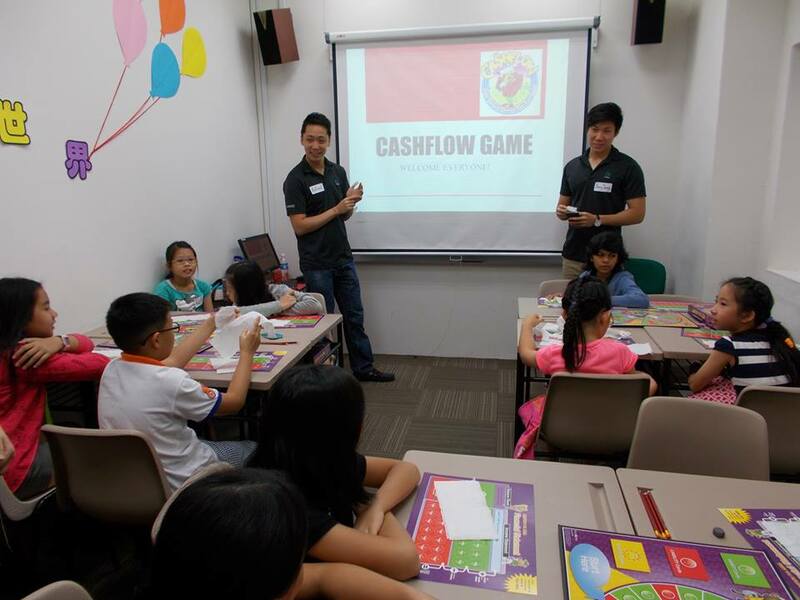 Last Saturday, I conducted a financial education workshop for about 20 children to teach them to be financially responsible. The goal was to help them to appreciate how money works; how to manage and use money wisely. Money is a huge topic that even adults like us need time to understand. However there are some important concepts that even children can learn now, so that they can make wise decisions when they grow up! Simply put: assets put money in your pocket and liabilities take money out of your pocket. The rich buy assets on pay day, while the poor buy liabilities. As an example: In the old days, we eat to feed our bodies. These days, we eat to feed our taste buds. Sure, there is always a time and place for good food but what the children learnt was to differentiate the two. 3. Delayed Gratification vs Instant Gratification. If a child really wants something, should he borrow money or find ways to save up for it? 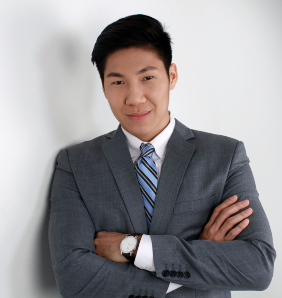 As a financial planner, I’m glad that I can not only help young professionals grow and protect their wealth, I can also play a part in educating the little ones for their financial future. Overall, a great day for the kids and me!